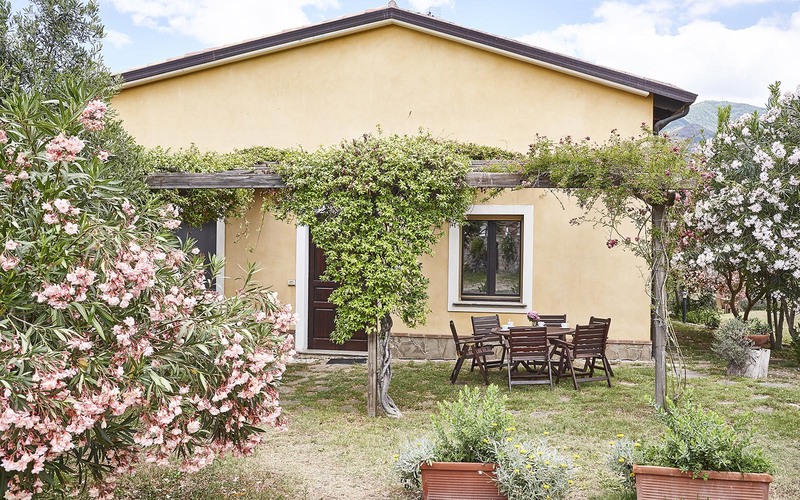 A few steps from the pool, immersed in the tranquillity of nature is “Casa Cristallo”, an old renovated farmhouse which still conserves the characteristic style of Cilento. 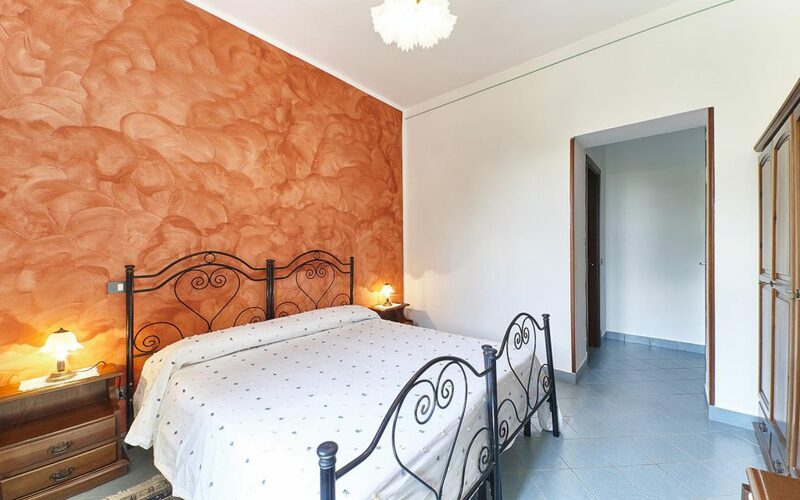 On the ground floor there are 4 comfortable double rooms, all with private bathroom and shower. 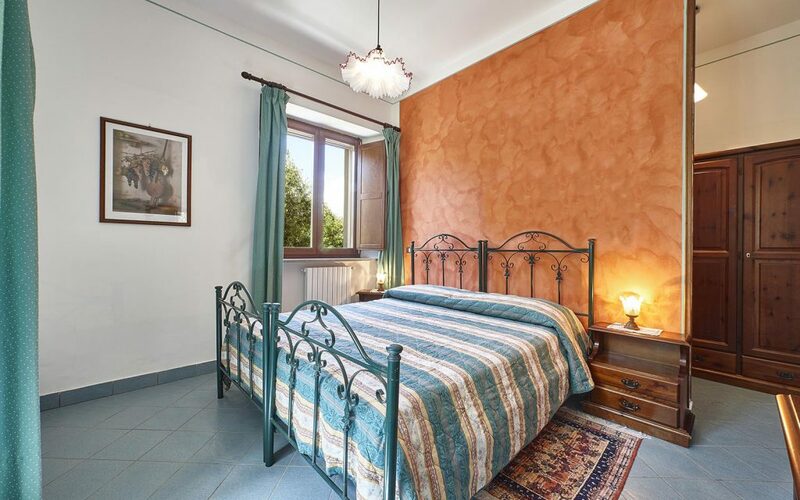 Each room is equipped with safe, mini-bar and kettle so that you can make a refreshing cup of tea at any time of day and maybe drink it in the garden which surrounds the house, under the shade of an olive tree, and gaze at the enchanting nature that surrounds you. On the first floor is the attic apartment “La Quercia”. 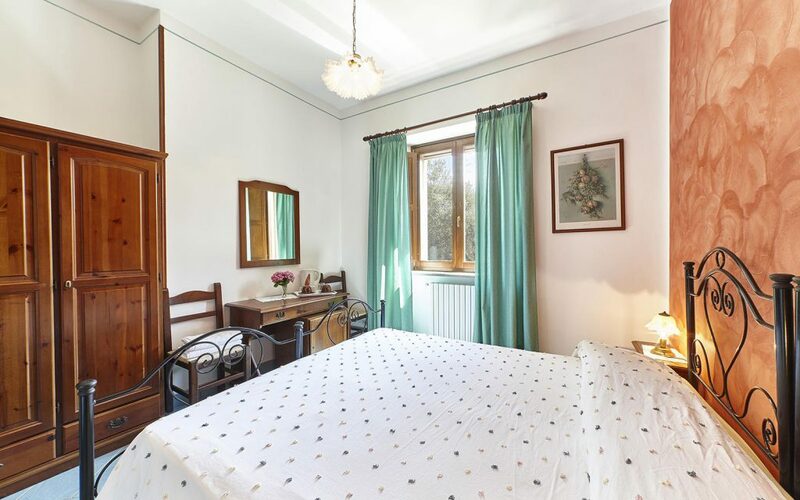 Note: Prices are per person per day and include linen and towels; single room supplement +30%; in one of the bedrooms it is possible to add a bed; children under 3 years are free; on request it is possible to add a cot; Easter week is priced as mid-season.